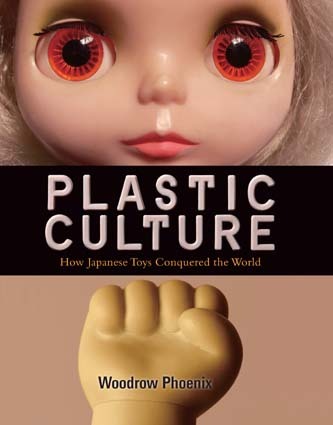 Woodrow Phoenix is the author of "Plastic Culture: How Japanese Toys Conquered the World." We discuss the history of Japanese toy culture, as well as it's current incarnations, which include high-brow art from Takeshi Murakami and the limited-edition collectible vinyl toys for adults which are popular in the urban boutique market. Please share your thoughts on the forum - Woodrow has agreed to pop in and answer some questions if you have any. Tim Hornyak is the author of "Loving the Machine: The Art & Science of Japanese Robots." His book investigates the history of robots in Japan, from the pre-industrial age to today. We talk about why Japan's cultural history makes their perception of robots quite different from ours, as well as some of the most important robots in Japanese culture and technology. 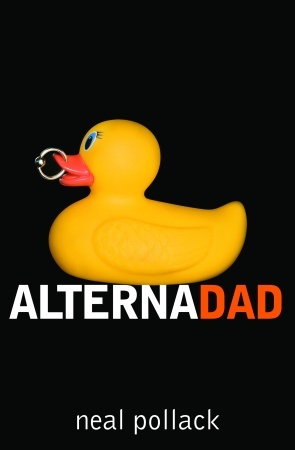 Julie Synder is the Senior Producer of This American Life, the peerless public radio storytelling program. Julie talks with us about how the show is put together, her nearly ten years with the show and about the upcoming television version, which will air on Showtime starting next month.